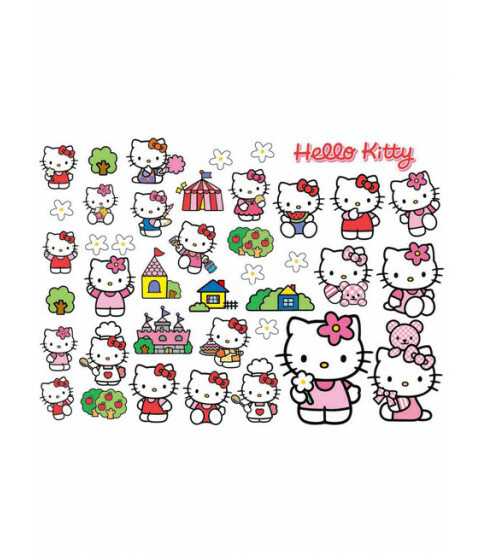 Create a Hello Kitty themed room in minutes with these Hello Kitty Wall Stickers! They can easily be applied to almost any surface including walls, furniture and doors. 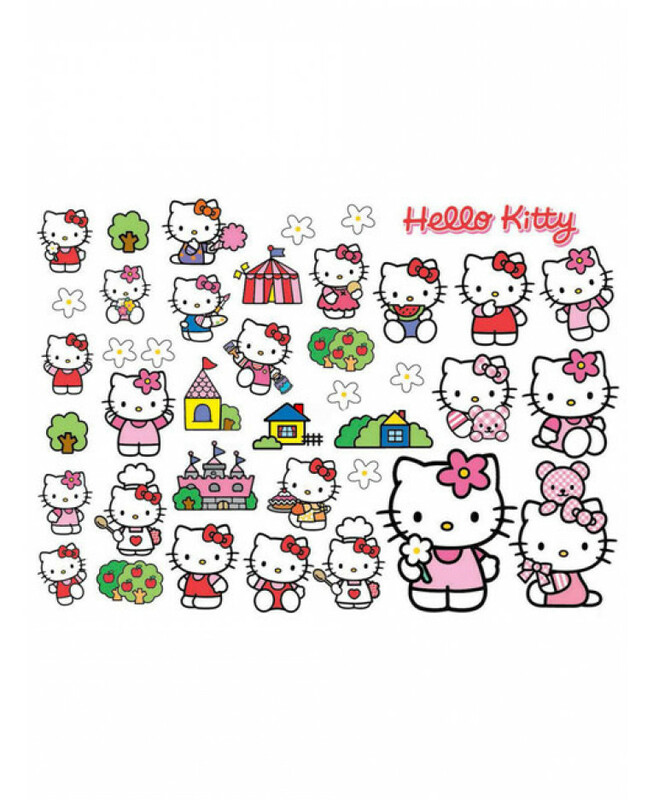 The pack includes 40 self-adhesive stickers in various sizes and includes Hello Kitty dressed in several different guises.What's more the stickers can easily be removed if your little Hello Kitty fan changes their mind.